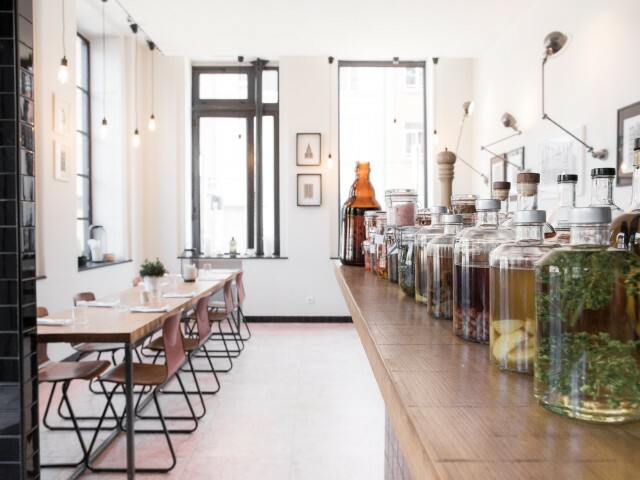 At Sébastopol restaurant in Lille, the team offers you a reduced menu guaranteeing the freshness and seasonality of the products carefully selected by the chef. Pleasure in the plate, in a completely renovated and welcoming guest artists regularly. Pleasure for the eyes, and on the plate!